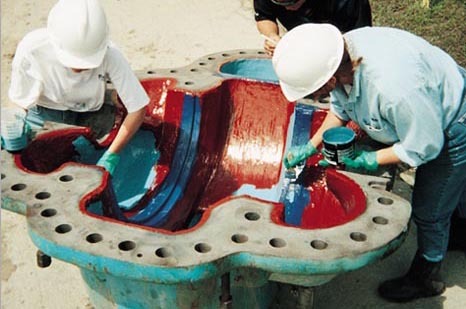 Teams trained to use the resin. We come on your site to train your staff in the use of our resins range. Our training sessions prevent you from any potential snags to the principles of safety when operating by your own teams.